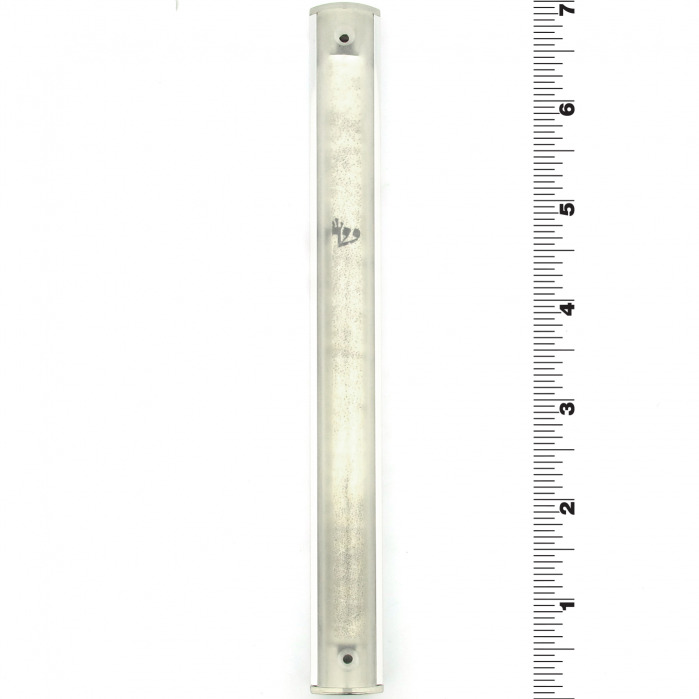 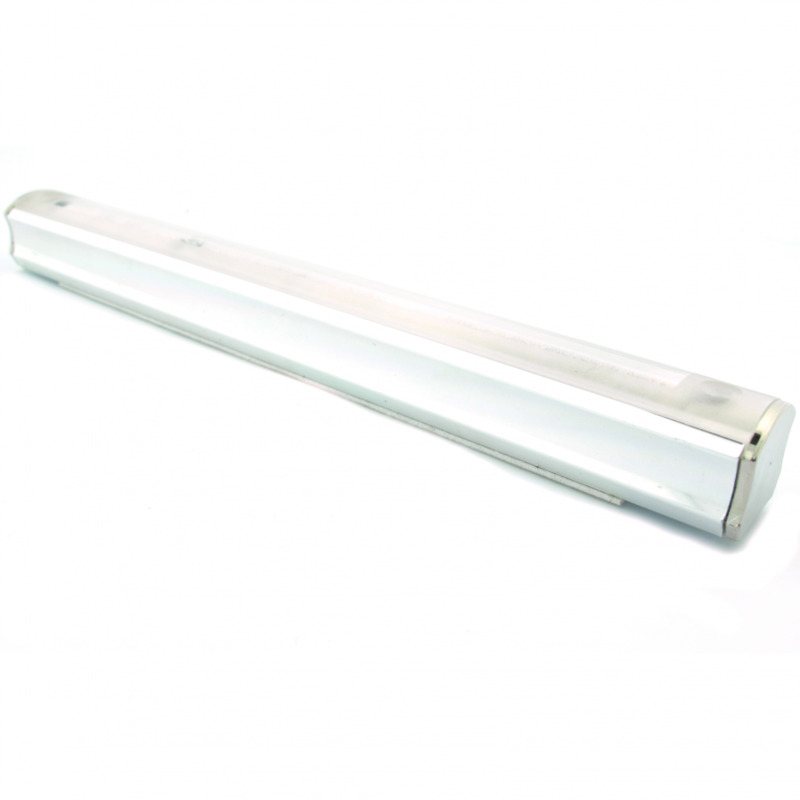 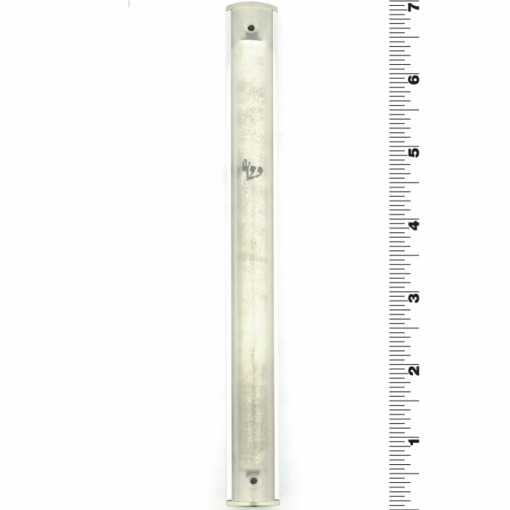 The smooth and classic design of this Durable Window Mezuzah in Chrome Trim – Extra Large makes it the perfect choice for your home or office. 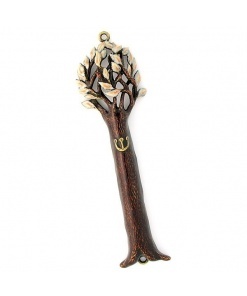 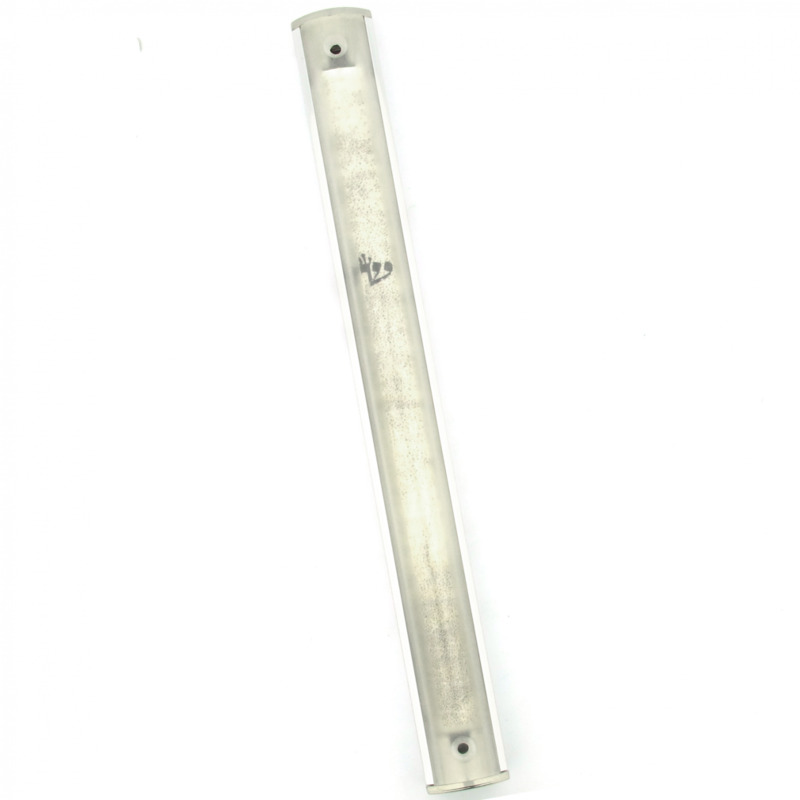 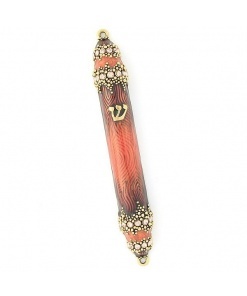 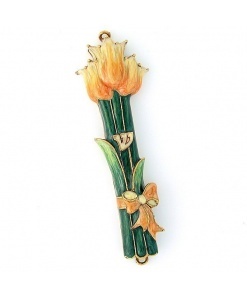 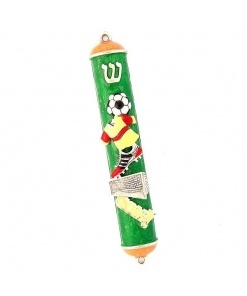 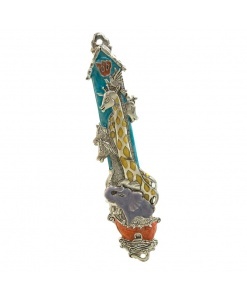 The clear window allows for visibility of the Mezuzah scroll contained inside. 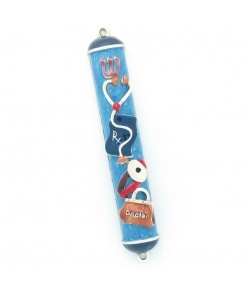 Scroll must be purchased separately.